VICE just released a short ten minute documentary about the emerging Chinese vape scene. If you’ve ever looked at the packaging for your vape hardware, you’ll notice that almost all of them are manufactured in one region: Shenzhen in China. All of the big boys in the vaping business hail from the region: Kangertech, SMOK, etc. According to VICE, the region manufactures 90% of all vaping products. 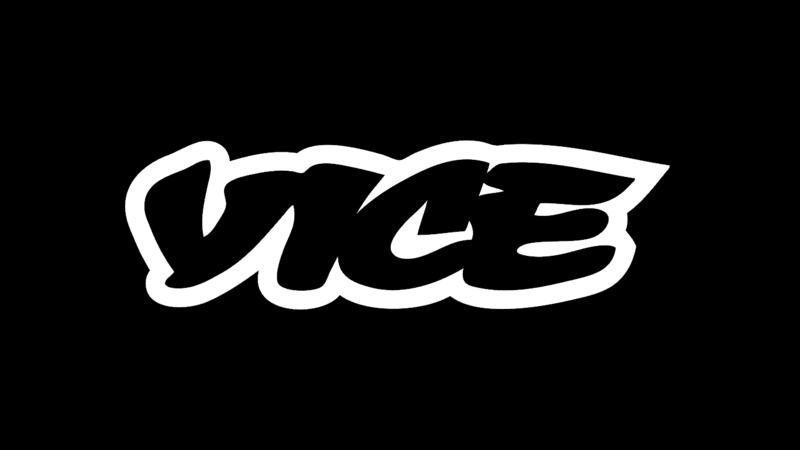 In this video, VICE takes a look at some of the factories that make your vapes, interviews a factory owner, and examines the nascent vape scene in China. Surprisingly, even though they manufacture basically everything you’ve ever vaped, the Chinese scene is relatively small. If you have a few minutes, it’s definitely worth a watch. What did you think of the VICE video?